We’ve had motion blur support for dynamic meshes in general for a while now, but that was only for things like characters with an armature, or anything where the vertices in a mesh move around. What this new patch does is add support for cases where the mesh structure itself changes, when new verts and faces are created or removed. Brecht reviewed the patch earlier this month, and it was committed to master a few days ago (i.e. you can try it out with a nightly build, or wait for 2.78). 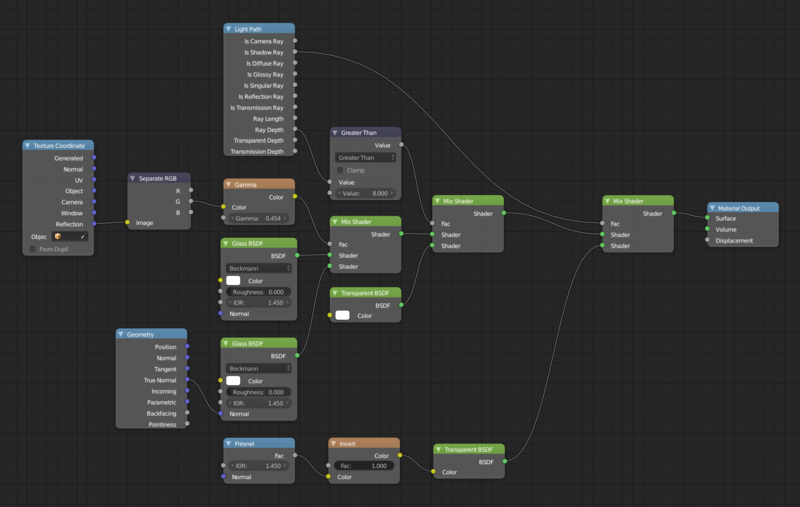 Note: It seems for now that adding any modifiers (e.g. subsurf) after the fluid sim or enabling Auto Smooth will break the motion vectors. Maybe this will be improved in future? For the render above I had to do some node hackery to get rid of those nasty black edges that occur when using a glass shader on low-poly geometry. Update: This only seems to work for fluid simulations for now. Oh wow! that looks like a hugely useful feature. 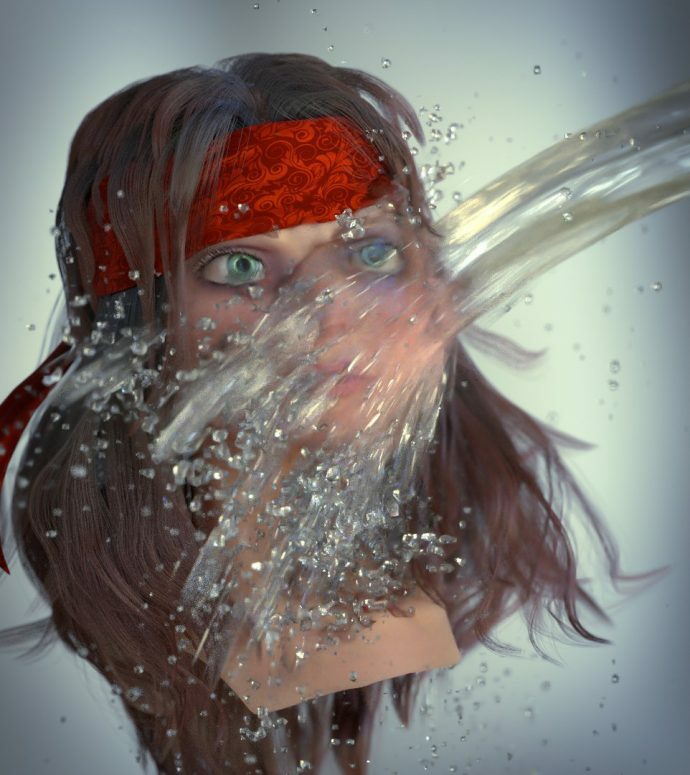 I remember getting headaches trying to do nice motion blur on fluids. add a smooth modifier will give you a better looking fluid and fixes the black edges, and still compatible with the new motion blur. Indeed, could probably be done fairly easily with an add-on.